James Grigg, the US Secretary for War in 1942, had a problem. 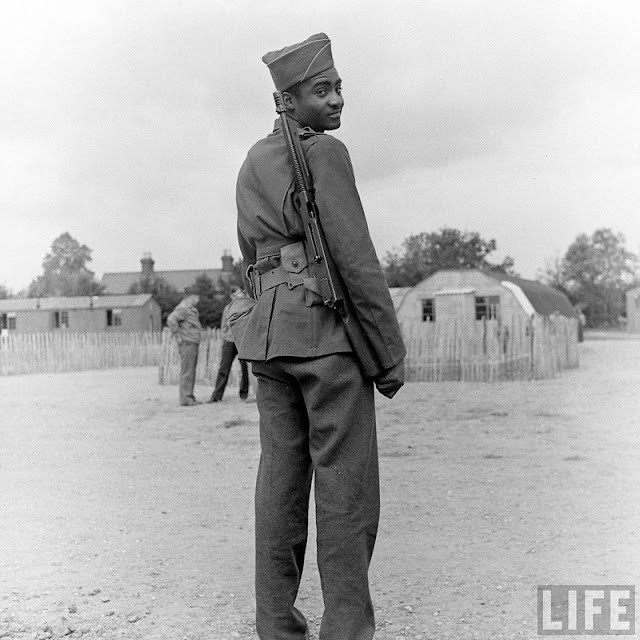 During WWII, segregated black troops were stationed in Britain and keeping them segregated was proving to be difficult. 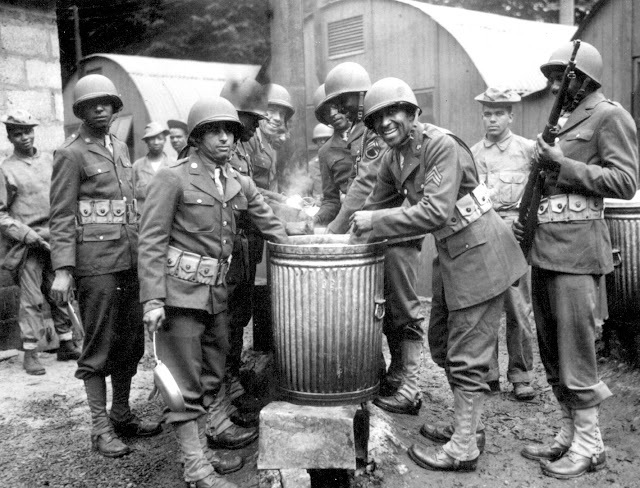 An attempt was made to post black GIs and white GIs in separate areas. Local business were directed to designate operational times for "white only" soldiers. The British reception for meeting these American mandates were less than enthusiastic. 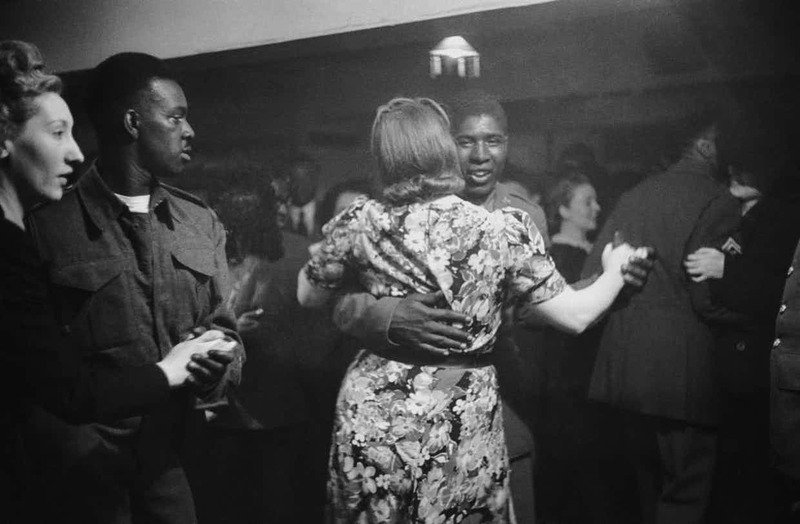 The British population was 46.5 million and only 10,000 of those were black. Over the course of the war, 100,000 African American troops were stationed at or traveled through Britain. Black GIs in Bristol, England. According to the locals, the black troops generally behaved more courteously than the brash white troops. that the only American soldiers with decent manners are the Negroes." In Lancashire village, business owners were not cooperative in facilitating "white only" segregation times. 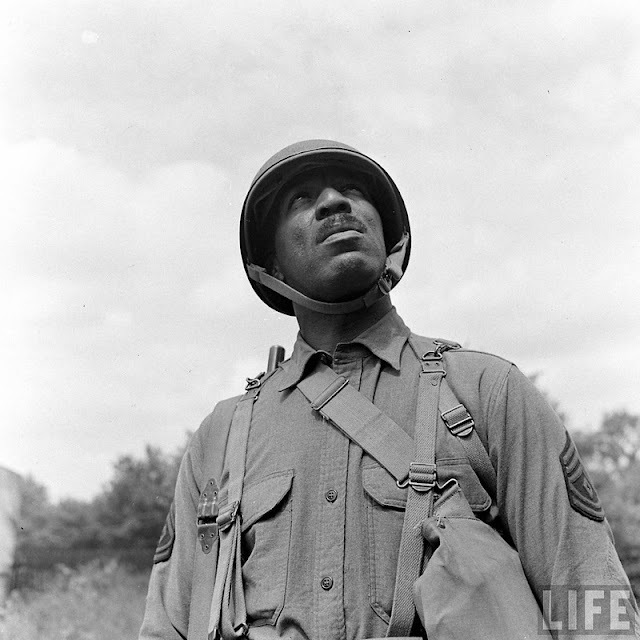 Corporal Rupert Trimmingham wrote to Yank Magazine in 1944 describing an incident while traveling with a small group of black soldiers from Louisiana to the military hospital in Arizona. After being refused service at all the local cafes, the rail station lunchroom agreed to serve the men but only if they ate in the kitchen. 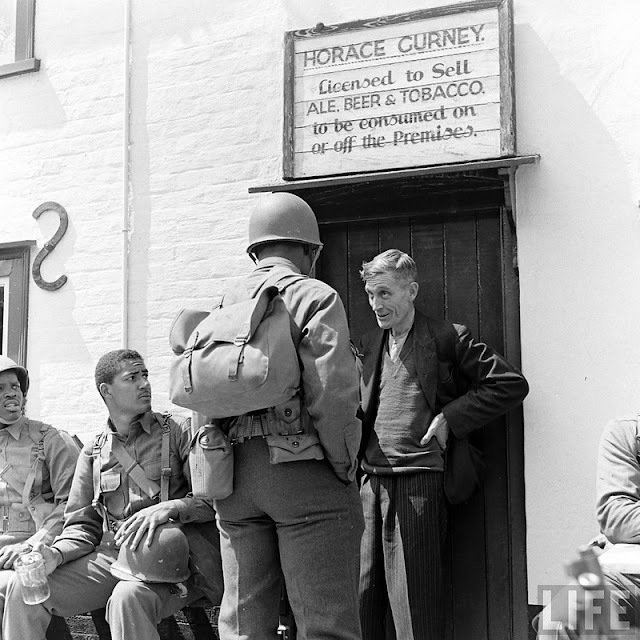 Two dozen German prisoners of war and two white military guards entered the establishment and were able to sit and eat in the dining room. "I could not help but ask myself these questions: are we not American soldiers, sworn to fight for and die if need be for this our country? Then why are they treated better than we are? Why does the Government allow such things to go on?" When American commanders demanded the businesses provide segregated services, the pubs responded by posting "Black Troops Only" signs. 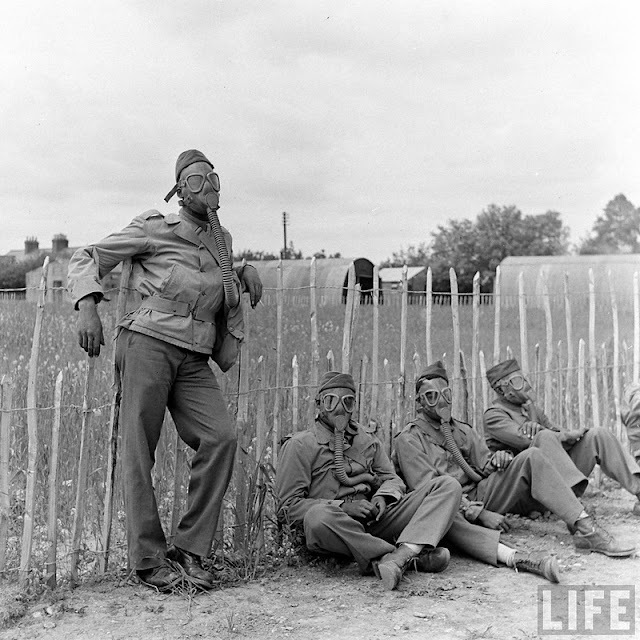 "I don’t mind the Yanks, but I can’t say I care for those white chaps they’ve brought with them." 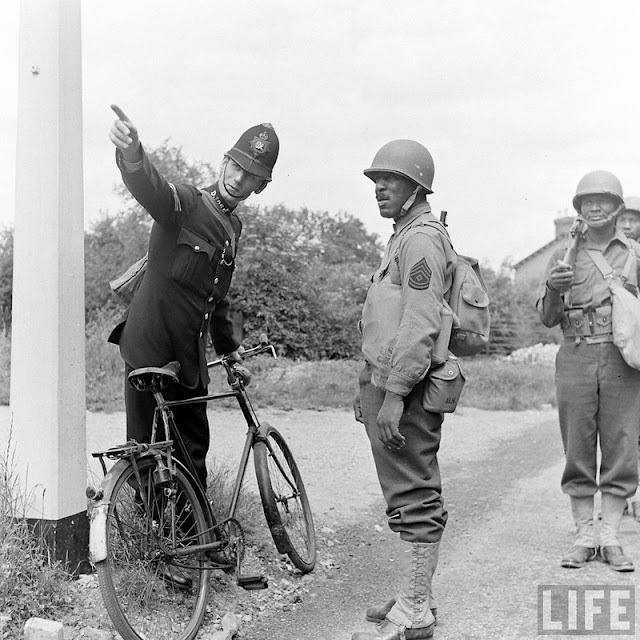 The Detroit race riots of 1943 sparked an incident in Lancashire. 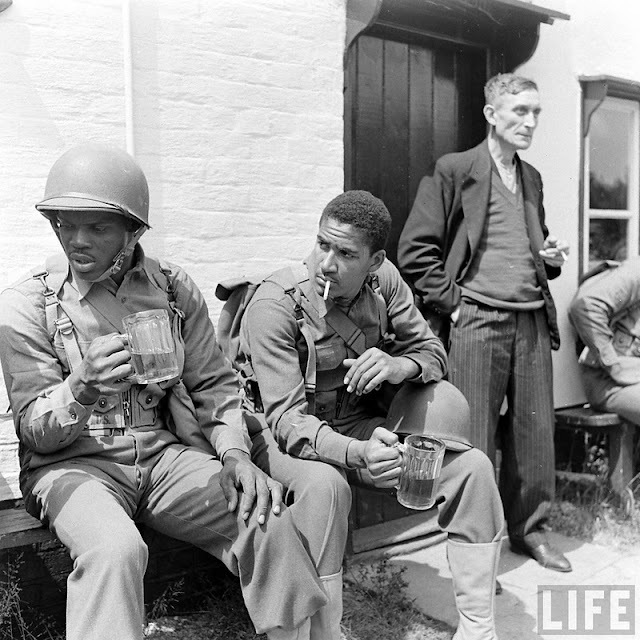 A few days after news of the riots reached Britain, a pair of semi-inebriated, white MPs started harassing a group of black soldiers outside one of the pubs. The MPs called for reinforcements and the conflict rapidly escalated. "The MPs expected the locals to resent the presence of the blacks but the locals sided with the blacks." 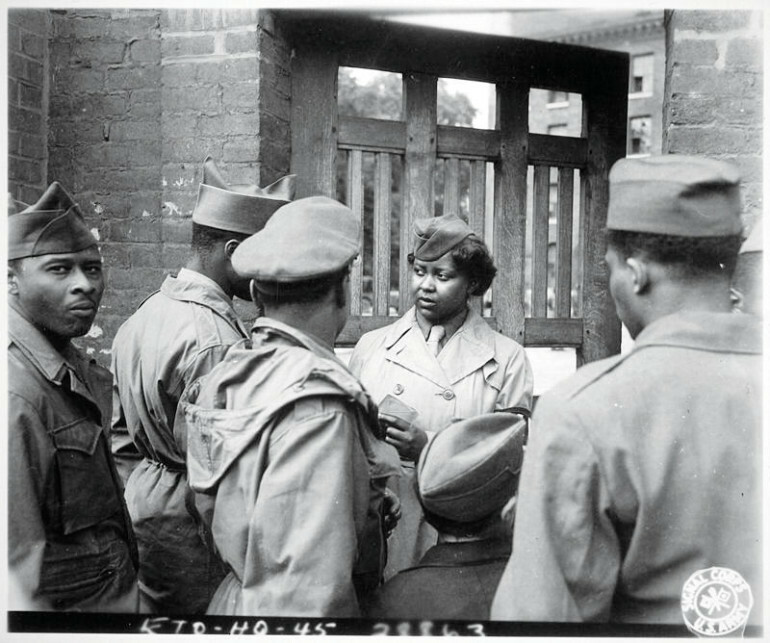 Eventually 32 black GIs were court-martialed, but bad publicity and backlash contributed to reduced sentences on appeal. 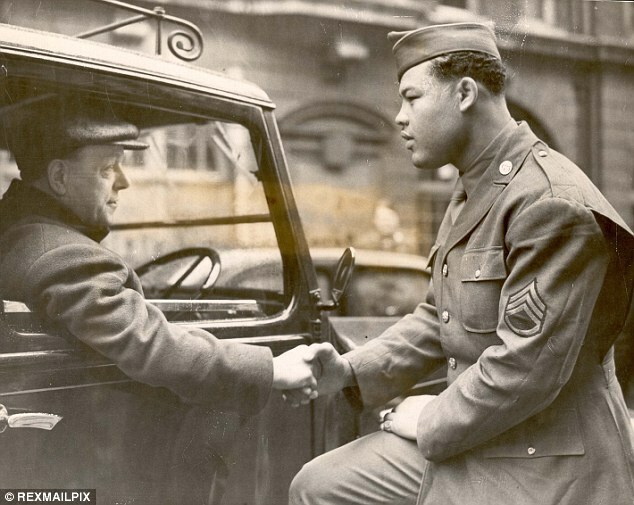 "We call upon the president and congress to declare war on Japan and racial prejudice in our country. Certainly we should be strong enough to whip them both." 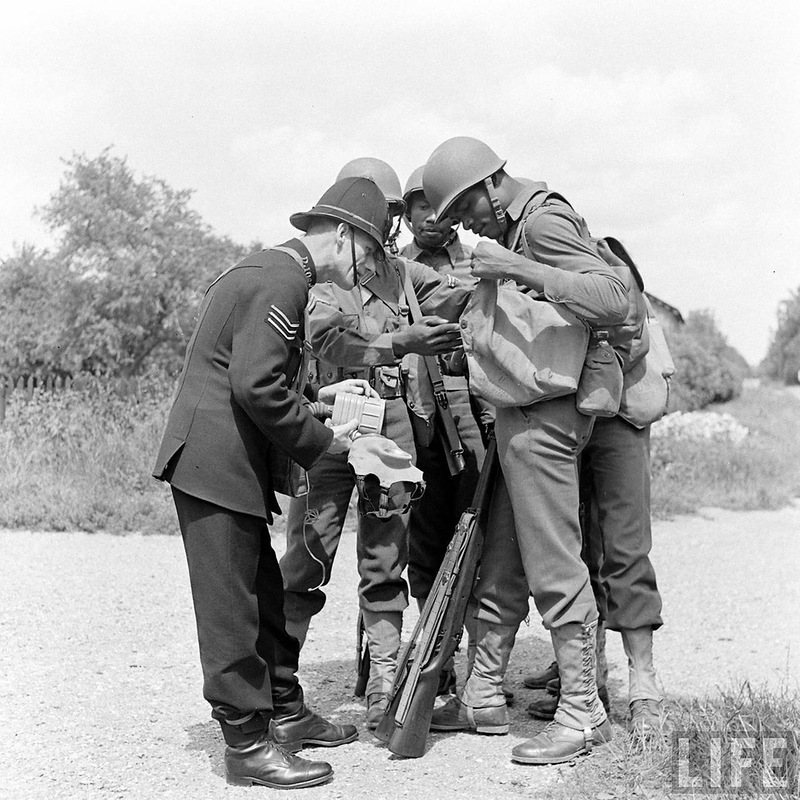 Between November 1943 and February 1944 there were 56 racial conflicts in Britain. 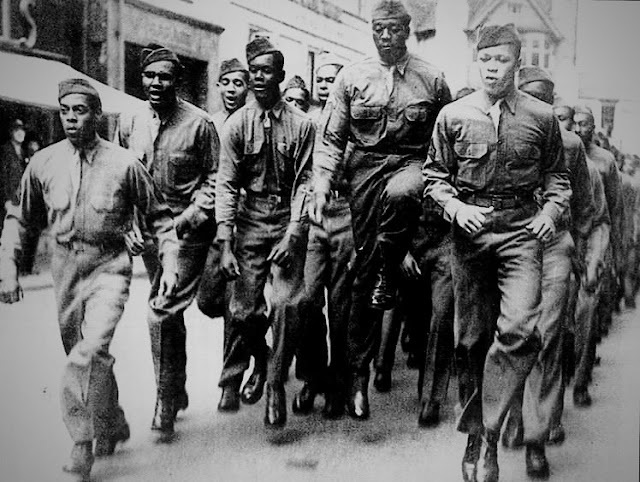 More than 1 million African Americans served in the armed forces During World War II but the order to end military segregation wasn't signed until after the war. "Being an American of dark complexion and some 26 years, these questions flash through my mind: 'Should I sacrifice my life to live half American?' . . . 'Is the kind of America I know worth defending?' . . . 'Will colored Americans suffer still the indignities that have been heaped upon them in the past?' These and other questions need answering." Ultimately, the US Secretary for War was correct . . .
escalation of "political difficulties" did occur after the war.